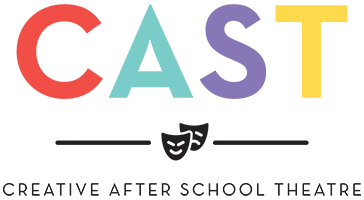 As fine arts curriculum continues to diminish in our schools, our 'Drama Club in a Box' engage students in developing important creative thinking, curiosity, and life-long learning skills, key attributes today's business leaders are seeking in their employees. 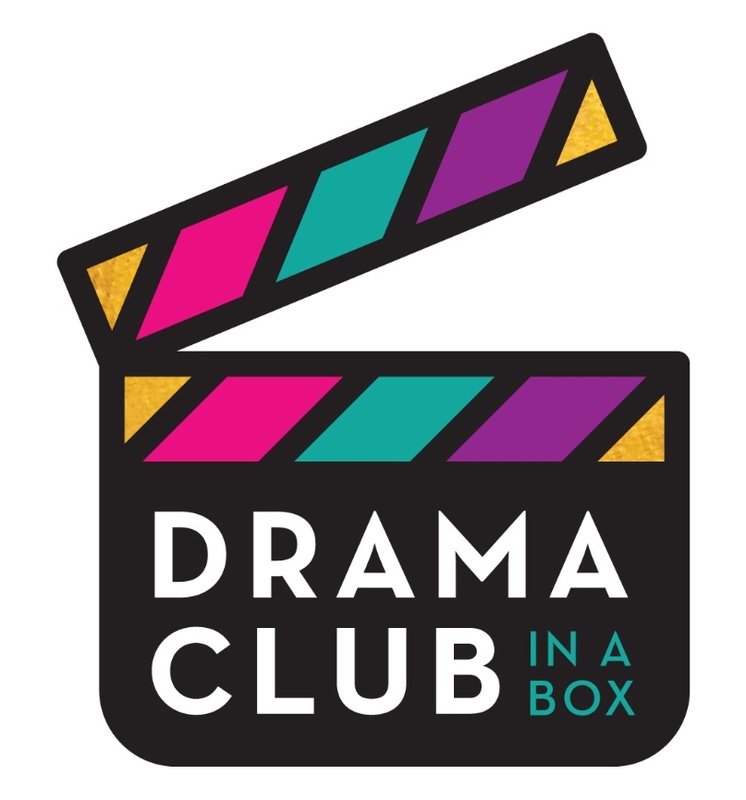 With Drama Club in a Box, Donna Park teaches you, how you can create – and implement – a successful Drama Club program that will inspire your students and thrill your parents. You’ll be THE campus in the district that everyone will be talking about. OUTSIDE of Dallas/Fort Worth Metroplex. Enrollment for DRAMA CLUB IN A BOX is not open at this time. If you are interested in being on our wait list and being alerted when the doors open, please click HERE.